WWE Quiz: How Well Do You Remember Royal Rumble 1998? The Texas Rattlesnake wins his second Rumble. 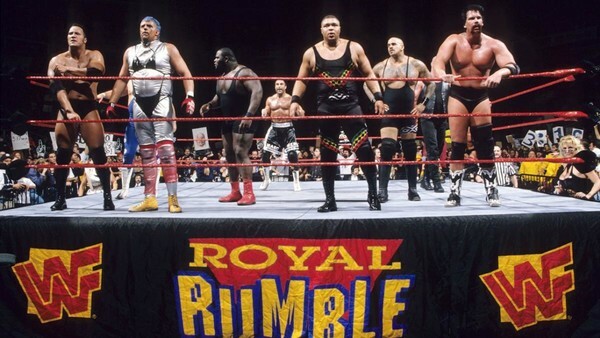 How will you fare in this 1998 Royal Rumble quiz? 1. 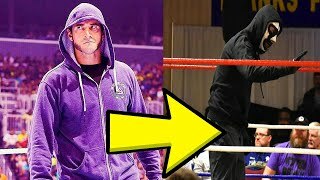 Vader Won His Singles Match Against Dustin Runnels, Known At The Time As?